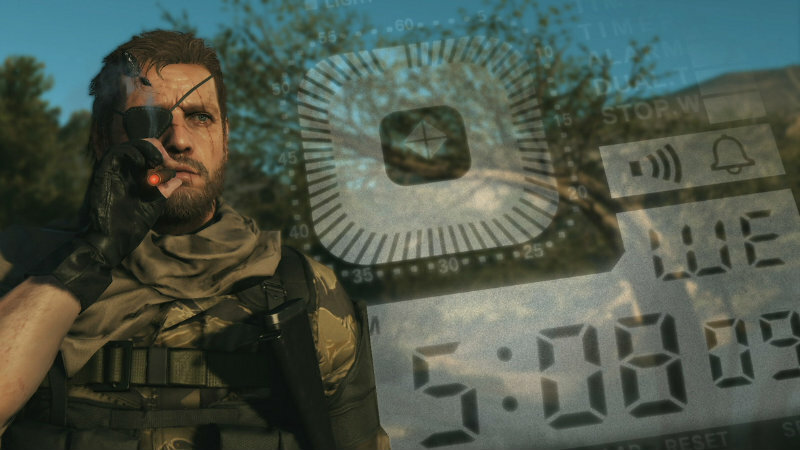 Metal Gear Solid V is coming. Amid all the controversy about Kojima and Konami, at least we are getting the game at last, on PC and new consoles. However, when initially announced, the release date for PC was a couple of weeks after the console date. Now, those dates have aligned and should make PC gamers much happier. Over on Steam, you can already pre-purchase Metal Gear Solid V: The Phantom Pain. In fact, if you do so, you’ll also get Ground Zeroes, as well as some other bonus stuff. The game will launch on PC on 1 September, instead of the 15th. That’s right, a full two weeks early, plus they are promising that this will be an optimized experience. It might still be buggy, but at least they are trying to take some of the player feedback on board. Windows 10 users should beware, though, as the developers aren’t totally sure about Windows 10 support. Players have asked for Windows 10 support as well, but while we can’t confirm official support by launch, we’re looking into this for post-launch patches if necessary. However from all accounts, the basic performance should be to par. It might be fine, or not. So just be aware before planning on playing this on launch day only to find some issues. Will you be jamming this on PC from the 1st of September, or waiting until the initial kinks are ironed out? Next article Steven Moffat talks about the SHERLOCK Christmas special, reveals it's a "ghost story"